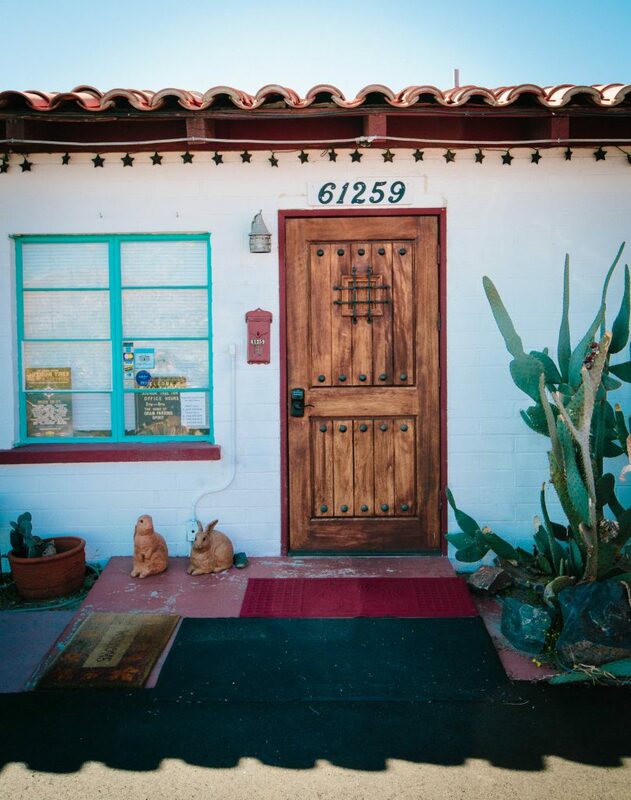 Not only is the Joshua Tree Inn a beautiful spot to get married, it is one of the more affordable wedding venues in the High Desert. 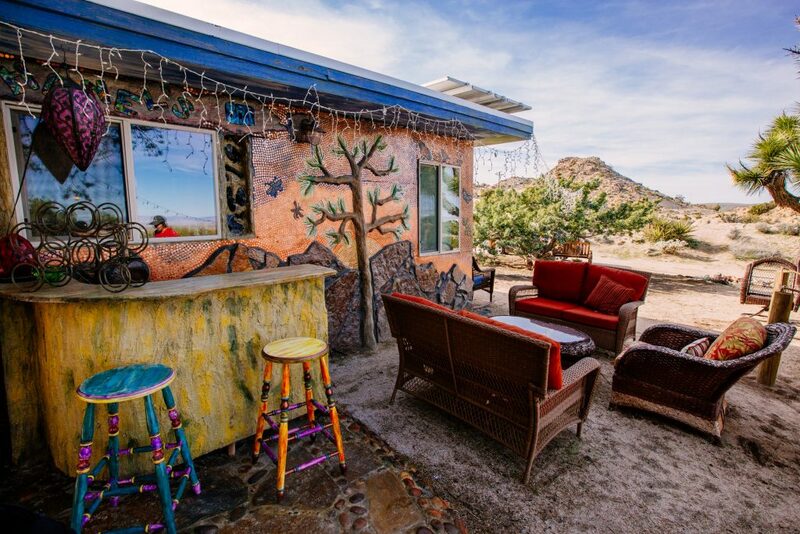 Built in 1950, this hacienda-style inn has long been known for the warmth, charm, and comfortable lodging it provides for guests visiting California's extraordinary Mojave Desert. No matter who you hire to shoot your wedding film we want you to have a great experience and get the best film you can. Here are some of our tips of what to look for and what questions to ask when you are looking for a wedding filmmaker. 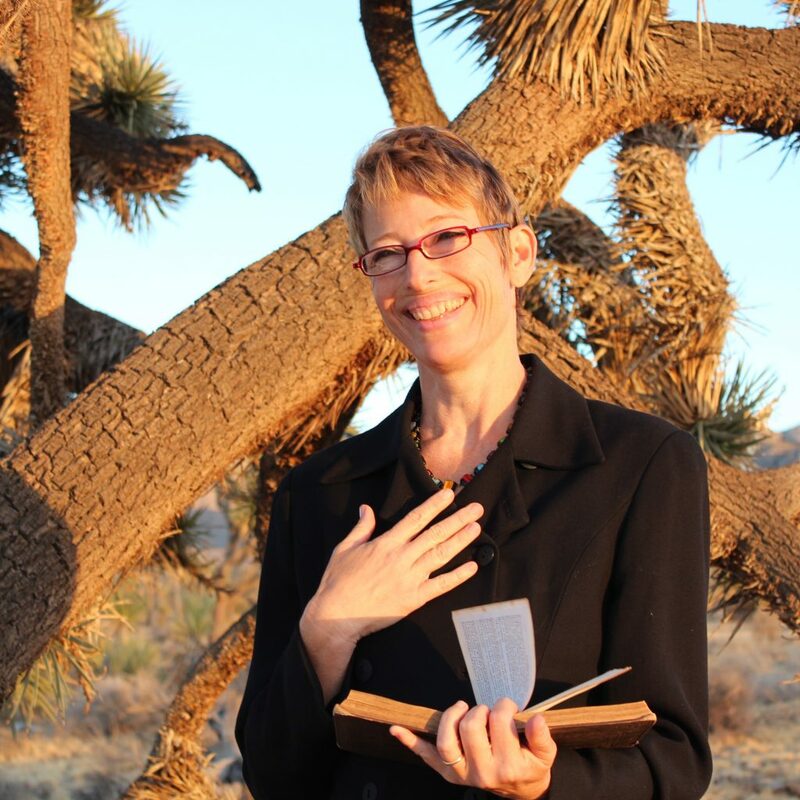 Guest Post by Celene de Miranda, Desert Wedding Officiant, Joshua Tree. 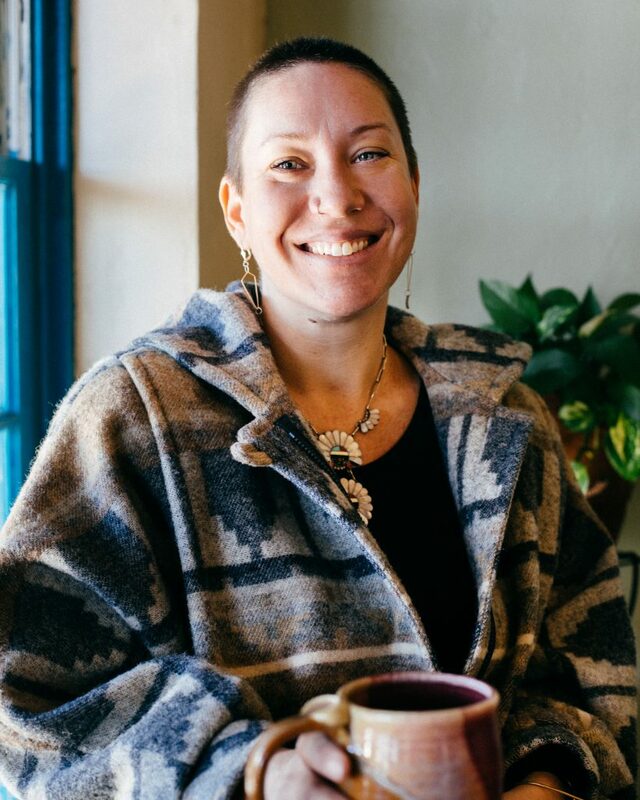 Celene is an ordained, non-denominational wedding minister who lives here in Joshua Tree. We love her approach to wedding ceremonies — and weddings in general — and invited her to share some of her thoughts here on the blog. If you’re looking for a magical, mystical and otherworldly wedding venue, you'll love Dream Catcher Ranch. Tucked away in the high desert near Joshua Tree, this secluded venue boasts epic views, starry nights, and guest houses that feel like they are straight out of a fantasy world. No matter the location, lighting or weather, part of our job is meeting any challenges on your wedding day and coming up with creative solutions! However, if you follow these tips it will help make your wedding film be the best it can be and avoid any problems. These tips will also make your photographer happy and your day go smoother. 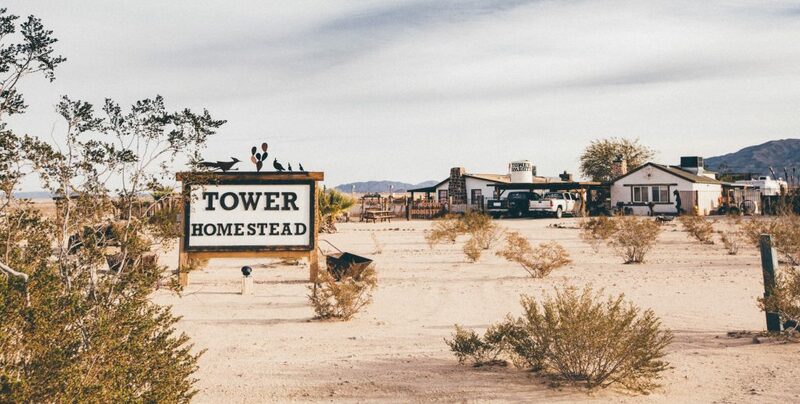 Out on Amboy Road, not too far past the sign that says “No Services for 90 Miles,” you’ll find Tower Homestead Ranch. 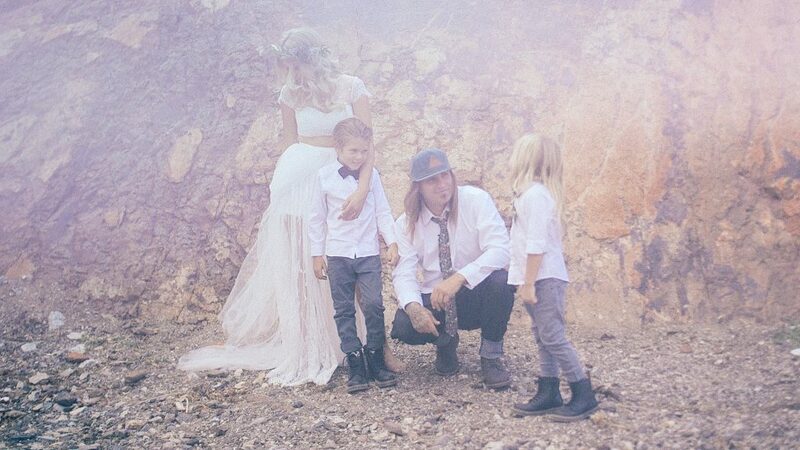 If your dream wedding includes wide open spaces, mountain views and old west vibes in a comfortable, relaxed atmosphere, this family-owned guest ranch in Twentynine Palms just might be the perfect venue for you. 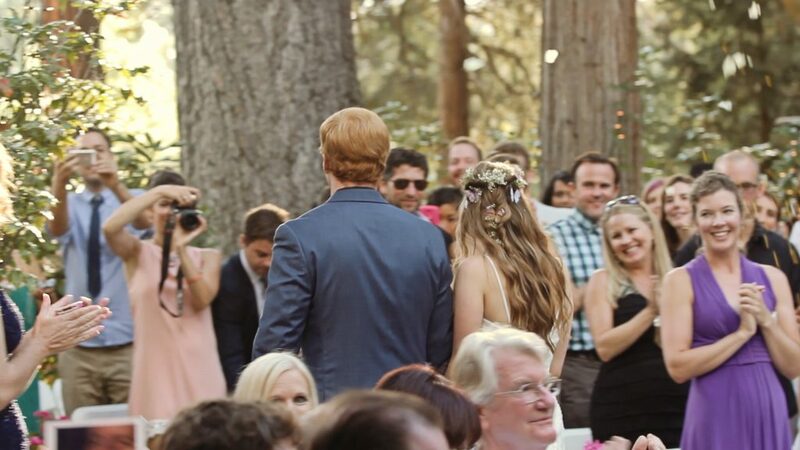 We have a soft spot for weddings in Idyllwild, California — I grew up there, and Jim lived there for his first 7 years in the US. It is such a beautiful, friendly mountain town and a great place to get married. We’ve put together a collection of local vendors and venues in or near Idyllwild to help you get started planning your mountain wedding day. 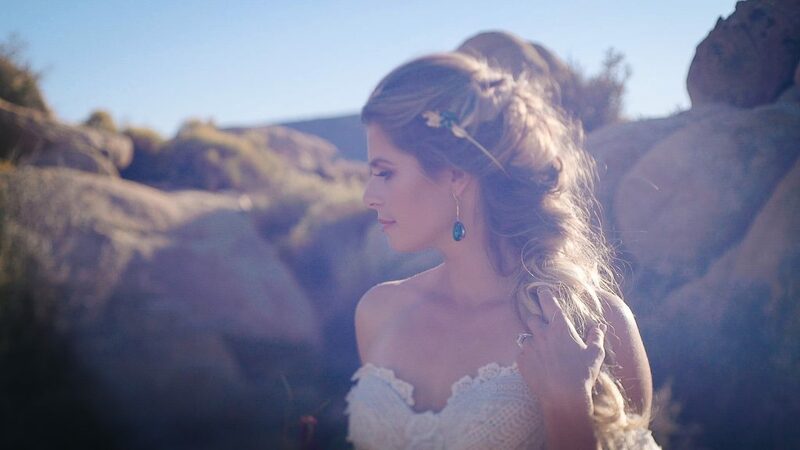 Veronica of The Blooming Gypsy creates gorgeous floral designs for weddings in Joshua Tree, Palm Springs, and all over Southern California. If her beautiful designs aren’t enough to convince you that she’s a wedding necessity, just wait till you meet her — her warm smile and easy going presence make her a bride’s best friend. The wedding is the moment you declare your marriage and the experience everyone is gathering to witness. 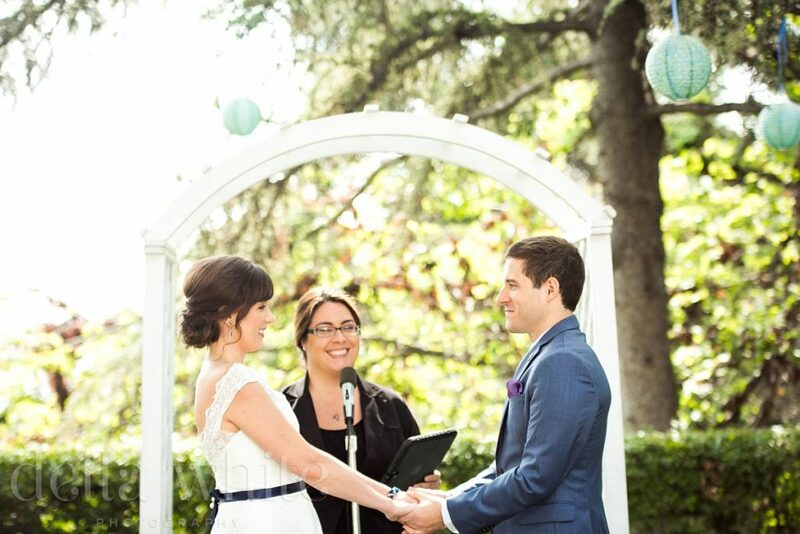 Spare your loved ones another boring wedding and instead choose an officiant you vibe with, someone that will make you feel supported and celebrated, and will guide you through that experience in the spirit you live your life together.